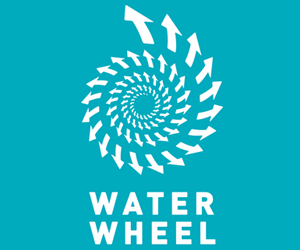 SYMPOSIUM on ‘WATER ISSUES relating to ENVIRONMENTAL LANDSCAPE SUSTAINABILITY’ -ÂÂ call for proposals is now closed - to artists, scientists & professionals, 22 March 2012, on International Water Day held on Waterwheel's Tap. - Water & landscape construction of yesterday. What to do today?